Go Ape! 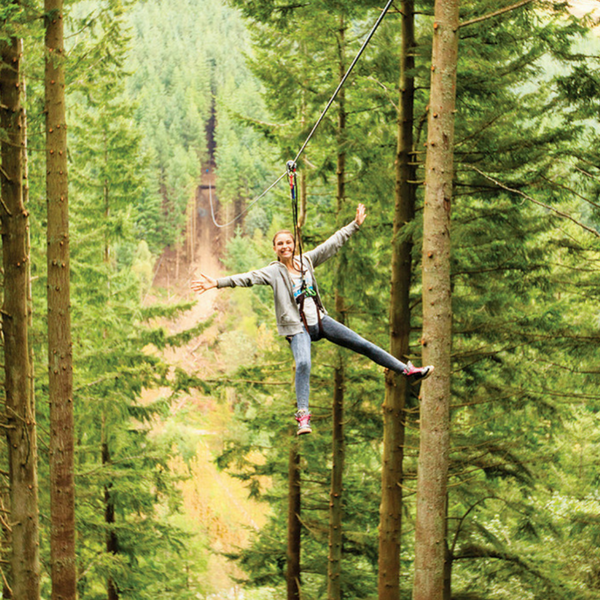 is an outdoor adventure company which runs Tree Top Adventures, Forest Segways, Tree Top Junior Adventures and Zip Trekking Adventures. They have a variety of locations across the UK's most beautiful forests. Book now and get the latest discounts from Go Ape at YouthDiscount.com. Open to students, apprentices and all 16-26 year olds!